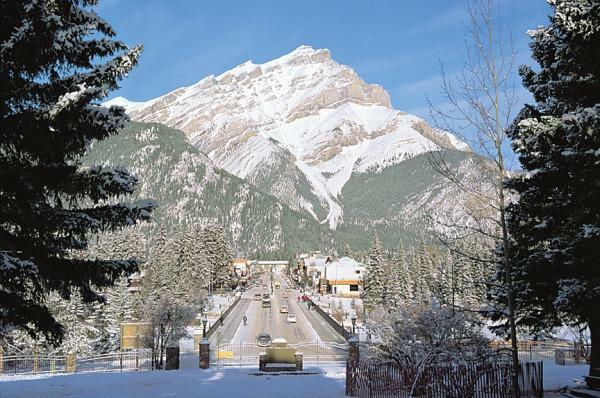 The town of Banff situated in beautiful Banff national park is a base from which ski holiday makers can ski the Big 3, Lake Louise, Sunshine Village and Norquay, all of which are covered under the same lift pass. 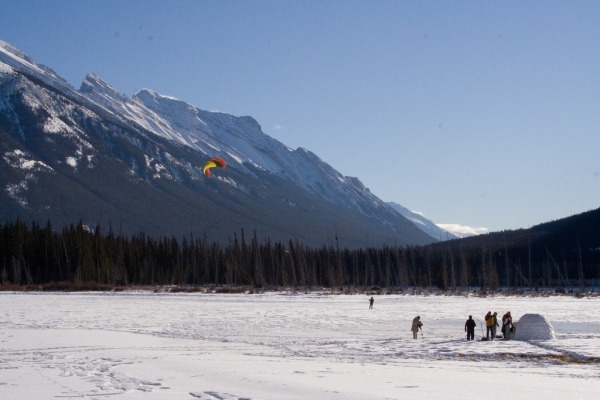 Norquay, the closest of the three, is best suited to beginners and intermediates, whereas the other two offer more challenging terrain. 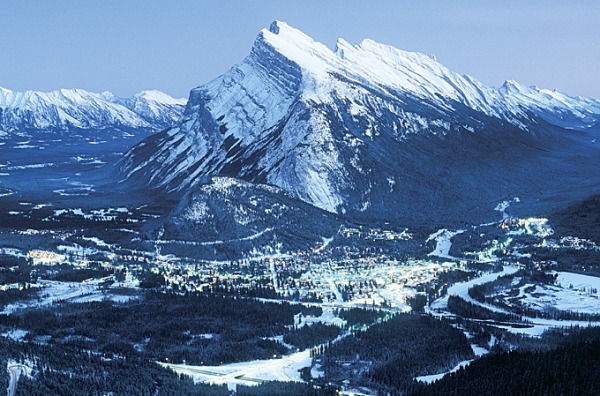 Banff town offers a wide range of accommodation. 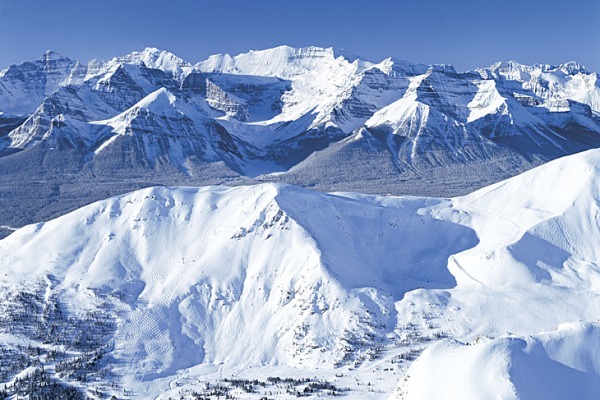 There's also a good selection of restaurants and bars, with a lively après ski scene. In winter it can get very cold so the warm selection of bars are very welcome. 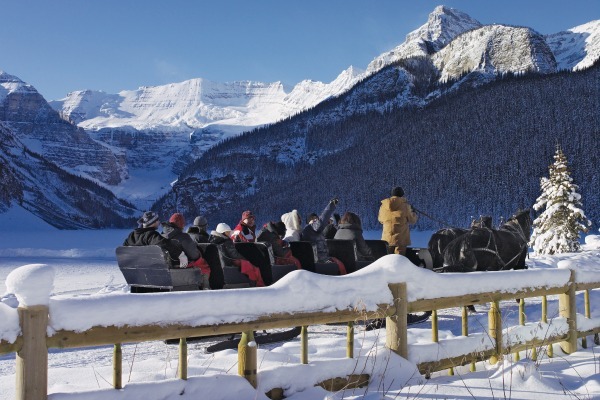 Lively town which acts as a base for skiing in Sunshine, Lake Louise and Norquay.